Sloppy people sometimes leave this comma out in cases where it would be better left in. And amateur grammar pedants speak of the Oxford Comma as though it were a sacred rule — nay, a timeless cornerstone of the Code of the Literate. The Oxford comma, however, is not a rule; it’s not even a benchmark of sound practice; it is merely a thing. In fact, so many other people have written about the arguments for and against its use that I would feel silly going on at any length about it. But I do have one small argument to add to the mix: a simple yet powerful exhibit, which shows — with mind-blowing clarity — just how non-mandatory the Oxford comma really is. Exhibit A: Dustjacket cover (not the actual first edition, but pretty much the same). Famous book, written by a fellow of Oxford college: Oxford comma explicitly omitted. 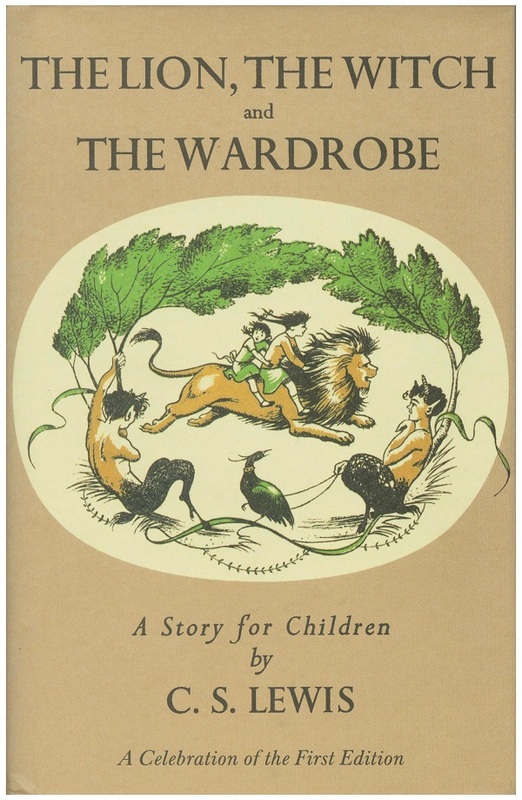 This is not a mistake, nor an accident of the cover’s design: the actual title of the book is “The Lion, the Witch and the Wardrobe” — no serial comma.